New to The Hub's programming lineup is this weekly stunt giving viewers a chance to remotely control the shows they watch on the network. 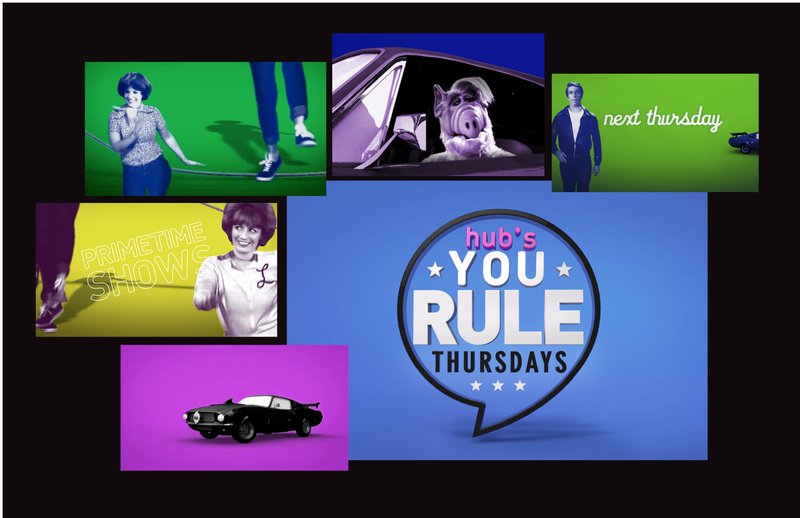 Each week will be themed with a different common element that can be found in a variety of Hub programming. This week viewers will be asked to choose from their favorite classic series!